Stampin Carol: August Drawing for Free Products!! August Drawing for Free Products!! 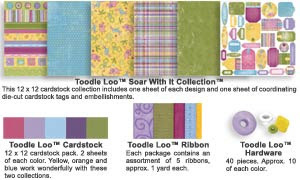 Enter to WIN this Toodle Loo™ Package! Click HERE to enter! Just follow directions! Best wishes in winning! Affiliate Link. Shop now! And let me know if you order as I want to send you a thank you card! Ships internationally! Shipping $5 or Free on orders over $75! Affiliate Link. Shop products you know and love! Fun Products at great prices! Affiliate Link. Please let me know if you order through my link! Enjoy shopping a variety of products from the ease of your chair! Check out my FaceBook Live Videos of crafting and more! Do you like Pinterest? Here's my link! Sneak Peek - the new Magalogue! There's no one like you! Zig Zag goes the car!